Every year he comes with his boat from Spain to the Netherlands togheter with many many Pete's. He will stay with us for a few weeks and spoil the kids so much, and then after his birthday he will go home again, working on for next year. As you maybe have heard there is a lot of trouble around him in our country, expecially for the Pete's, I'm not going to write about that on my blog, because it makes me very mad, and I;m afraid that in a few years we don't celebrate this awesome old tradition. 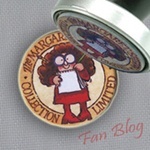 It's a happy blog.. so I'm going to show you the happy part of this tradition, that i love so much!! Let's begin with the crafting part. Each year I try to craft something new. And last year I had seen this pattern also, but now I made it. A crochet Sinterklaas and Pete, from the book Ik hou van Holland en Haken (I love Holland and crochet)from Christel Krukkert . The bag is a free pattern found here, I made it with double yarn and a bigger hook, so it fits the size off the dolls. I'm really in love with them, love the pattern. Next year I'm going to try and make more Pete's as I love how this looks like, and it need more friends.... and off course one with pink/purple clothing, Kira's favorite. Then all of the decoartion together! I got the awesome idea off a fb-friend to put lights in the boat. The first thing that Noah does when he comes down is put the lights on!! As you see on each pic it all looks different, that's because really every day they play with it. 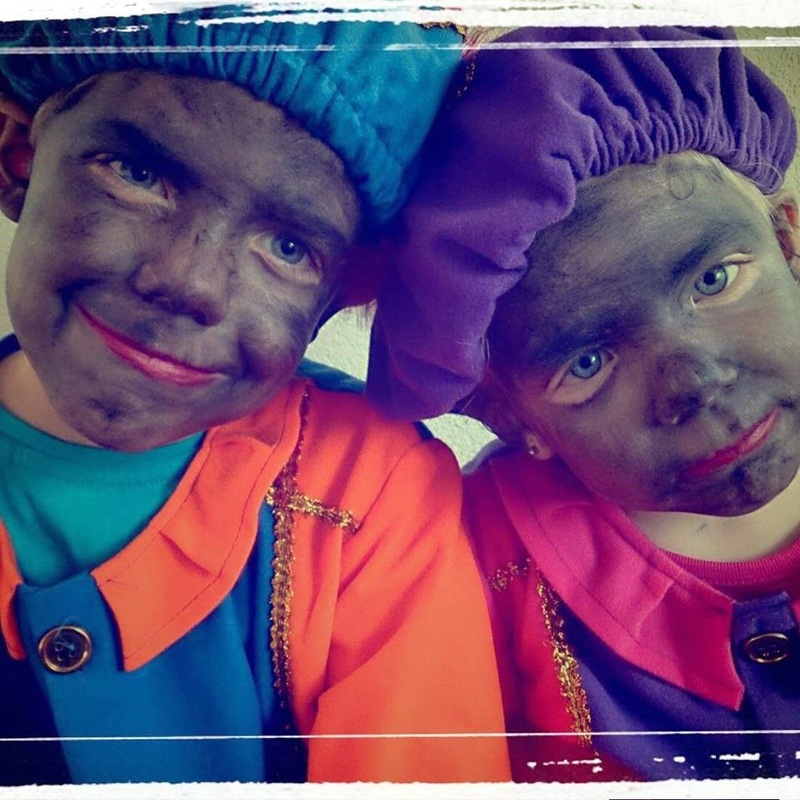 Every year I planning on making the Sinterklaas that belongs with these two Pete's. Here and there are missing some nuts, but I still like it!!! And the beautifull heart shelf. 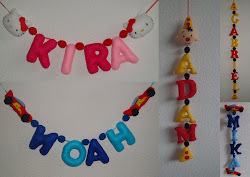 As you can see the crochet pieces are on Kira's Kitchen. I just see I forgot to make a picture of my two favorite pieces, those are for the next post! 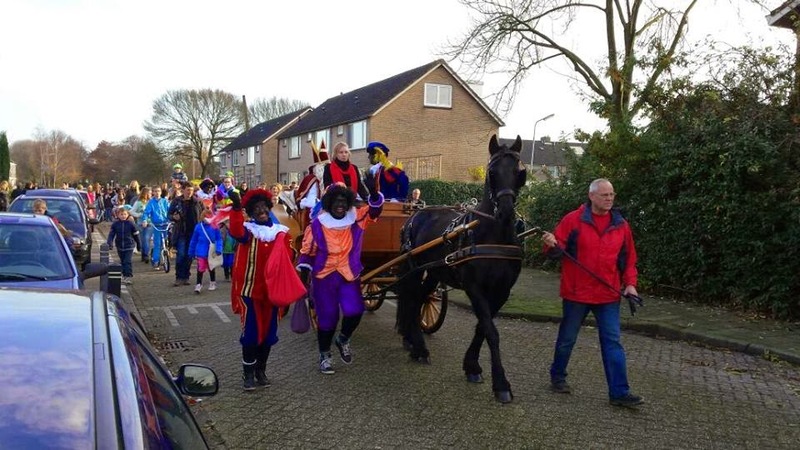 Every year, Sinterklaas comes every where so also here in our little town. 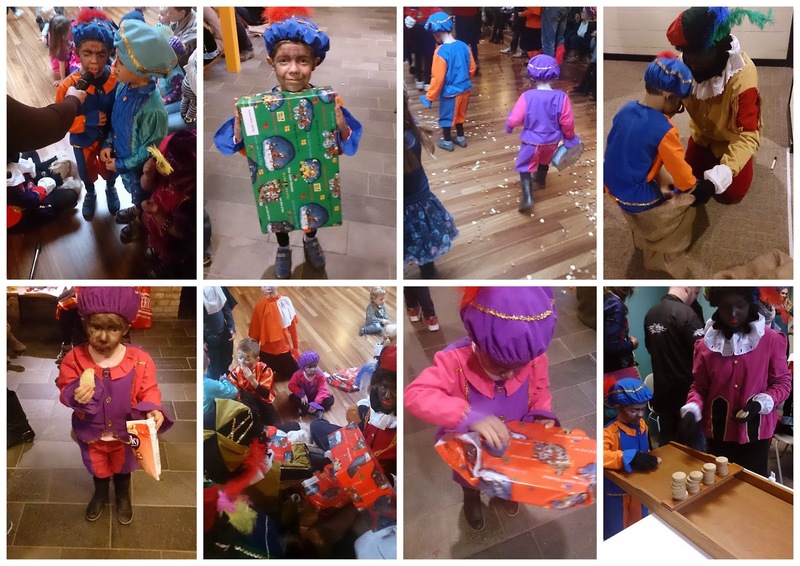 We wait till he comes, walk around in town with music -> Sinterklaas songs, and we go to the town-building and celebrate more. Every year they think of something great to do, this year the pete's where gone and we needed to find them. My pic's are on my camera, but i got some pic's from the fb-page. and soon will get the great pic of the kids sitting with Sinterklaas, a photographer made them. If he is in twon then maybe as we are very very sweet and sing good songs he will come by our house and put something in our shoe. look look look... he stopped by!!! 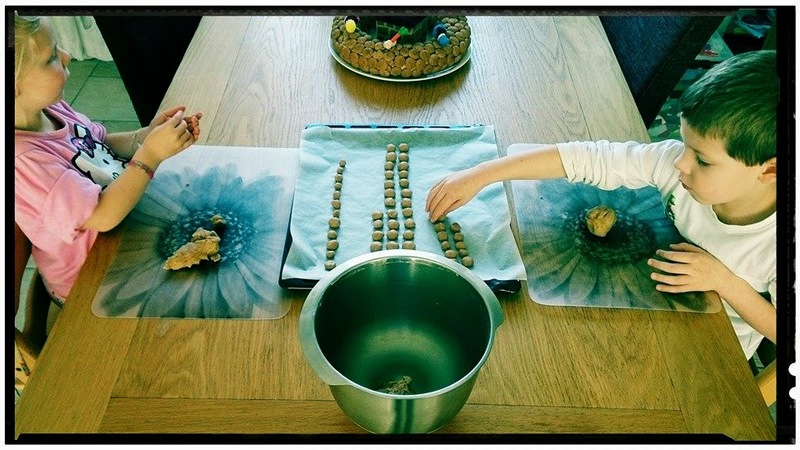 On the Sinterklaas TV-show you can see that if Grandpa Pete come he put's a lot of pepernoten, so he brought us a visit. There was also a note from Grandpa Pete: saying he heard the kids sing so great, and Noah is doing great on his reading, and that he saw that Kira could write her own name already. Isn't this the best, to be a child with such a great sweet men??? What's more fun then that!!! Under the Pete-hat from Kira zit a new creation. Can you see the big work in that?? Wow, die vlecht is gaaf. 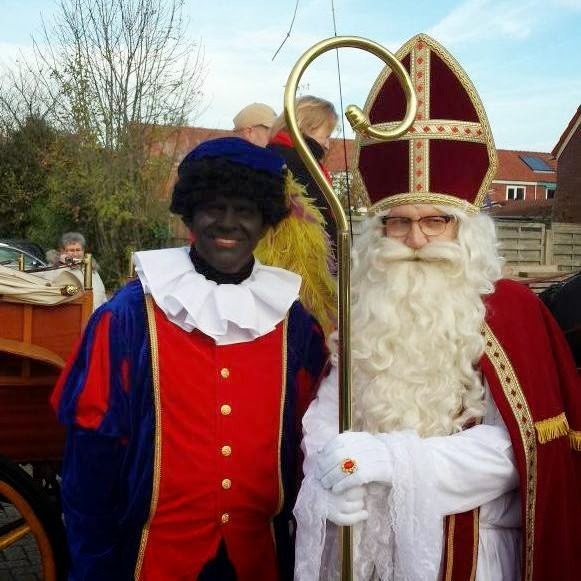 En het is een gezellig blog geworden vol met sinterklaas. Ik vind het altijd een super kinderfeest. Goede herinneringen aan. What fun your family are having, all your hand made things look wonderful hugs. What?! Someone is messing up with Sinterklaas?? Why?! :( i hope no one will ruin such a special season for kids! Wow! Kira's hair Looks amazing! How many hours to do that? :p beautiful! Leuk versierd allemaal in sinterklaas style! I can sense the excitement in your house, Annette, with the impending arrival of Sinterklaas! What fun for the kids (and you!)... Your crocheted pieces are wonderful--so detailed and perfect. And I love the lights on the ship. Oh, Kira's hair is amazing! 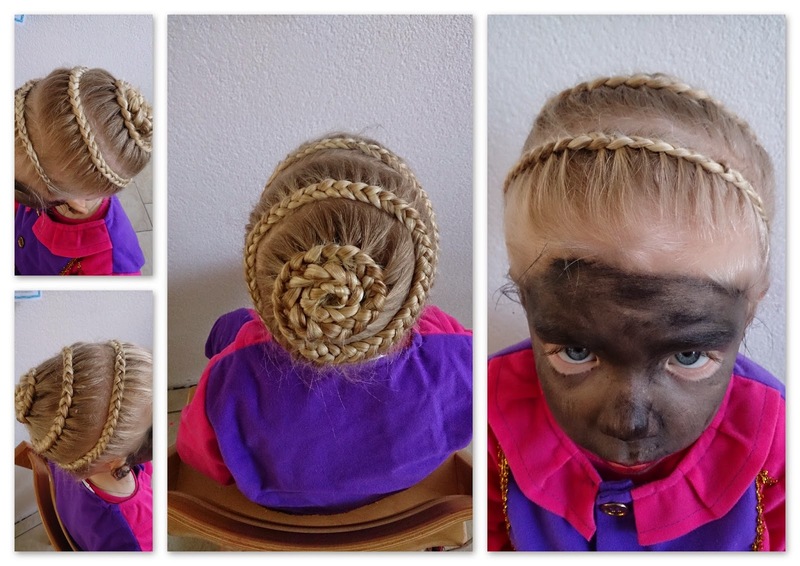 You could be a hairdresser if you ever got tired of your current job--you are very talented. I'm sure it was difficult for little Kira to sit still for so long!